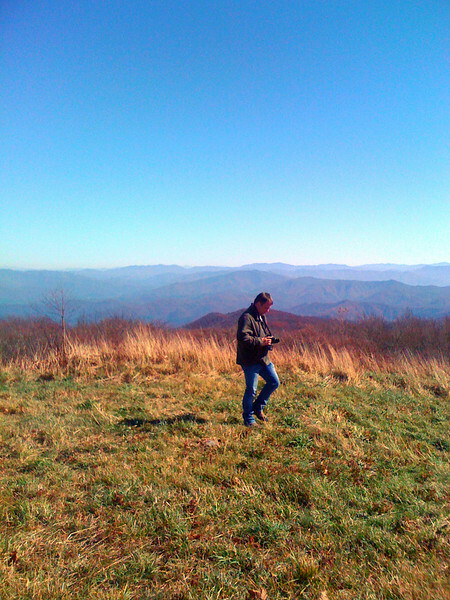 North Carolina photographer, focusing mainly on landscapes and mountains in the state of North Carolina. Most of my material is film based, and more medium format, though working towards using larger format cameras. I've been enjoying taking photos for over 20+ years. I hope you enjoy the pages here, and if you have any comments please feel free to expound in any manner that you want. All of the photos here are for purchase, just add them to your cart. Thanks for taking the time to look.